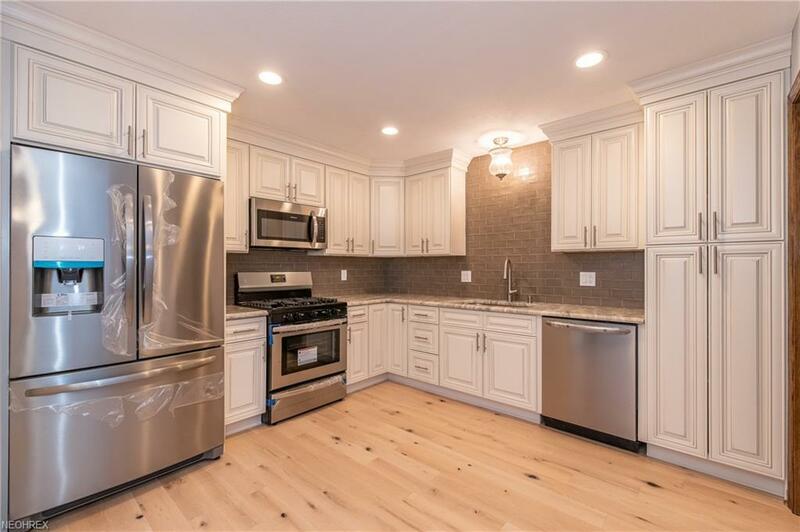 Completely renovated Three bedroom, 2 & 1/2 bath, two car attached garage Condo in the heart of Beachwood. Close to shopping, Entertainment, Beachwood Mall, Legacy Village, Pinecrest, Highway, Medical facilities and more. First floor large master suite with master bath and custom closets. Two bedrooms on the 2nd level with custom closets, loft and a full bath with an extra shower and a sink. Two-story living room with a fireplace has access to a large deck/balcony. 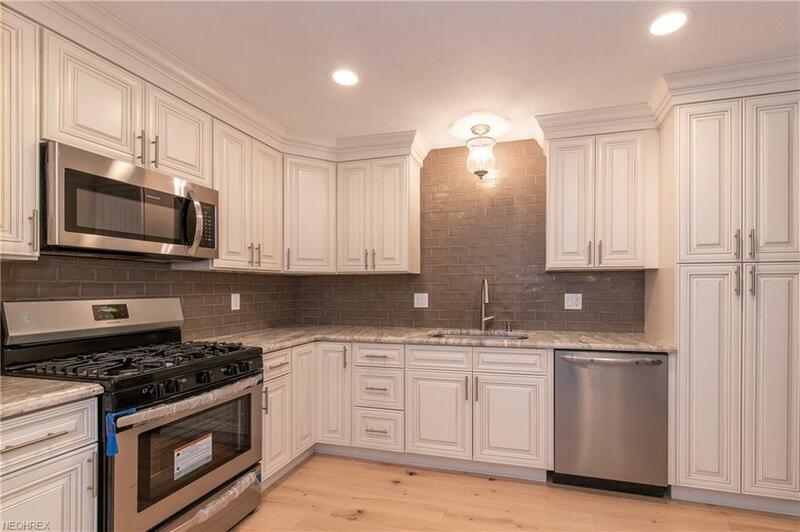 Beautiful kitchen with custom cabinets, granite counter-tops with ogee edges and new stainless steel appliances. Dining area is right off the kitchen. 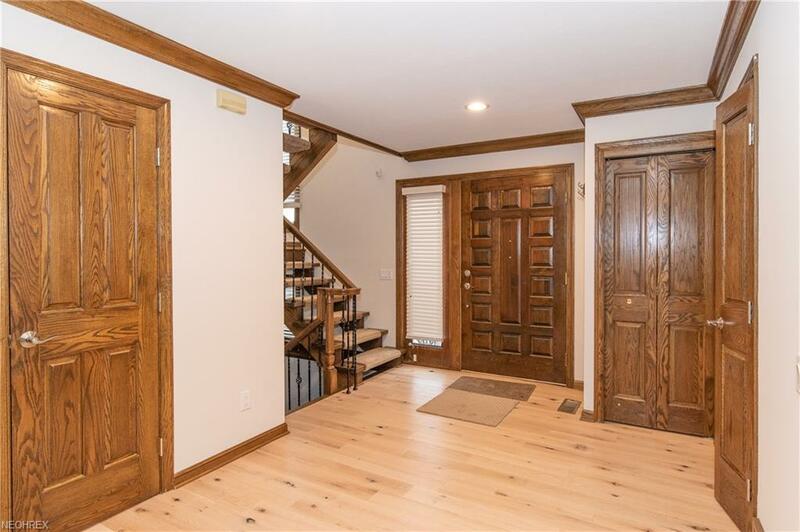 Finished lower lever has a huge rec-room, office and a half bath. 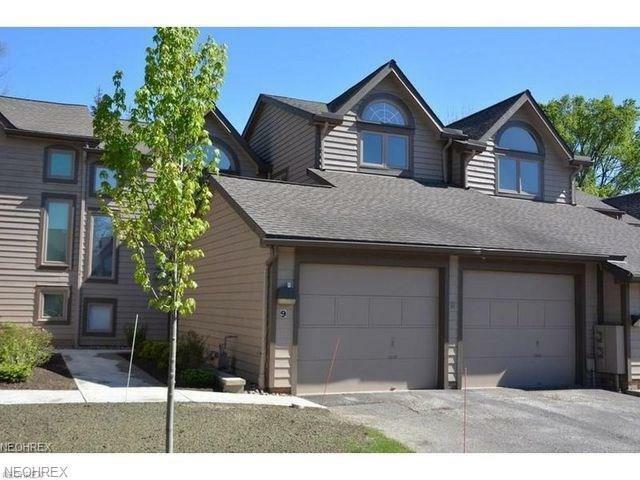 An excellent opportunity to buy a place in the Village and enjoy a great lifestyle. Community offers trails, club house with a work out room, tennis courts, pool and much more. Home warranty for one year is included. Easy to show. Hoa Name Village Management Co.